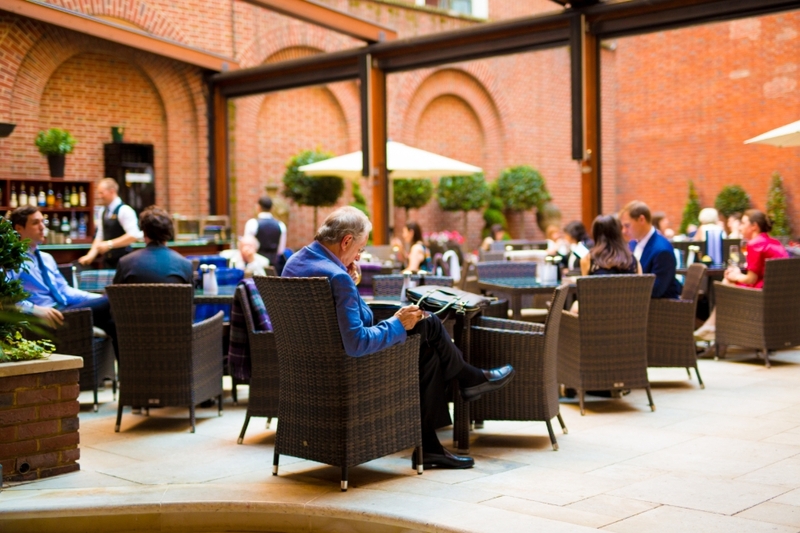 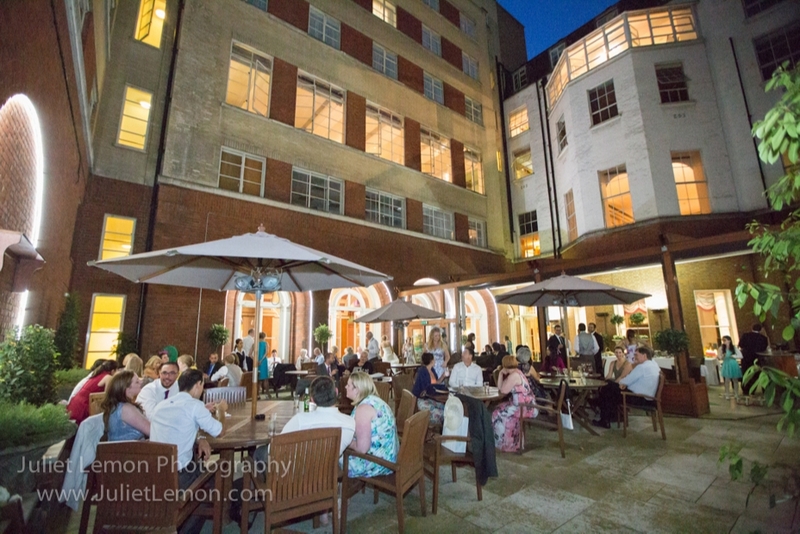 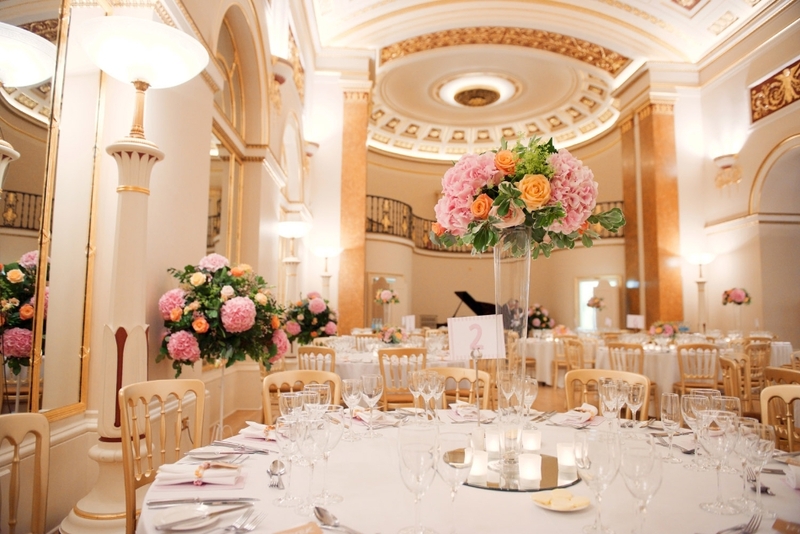 The Club offers everything you and your guests could possibly need all under one roof – licenced rooms for your civil ceremony, a beautiful Courtyard and Winter Garden for an al fresco champagne reception and those all-important wedding photos, stunning spaces for the wedding breakfast and evening party and accommodation for you and your guests on-site. 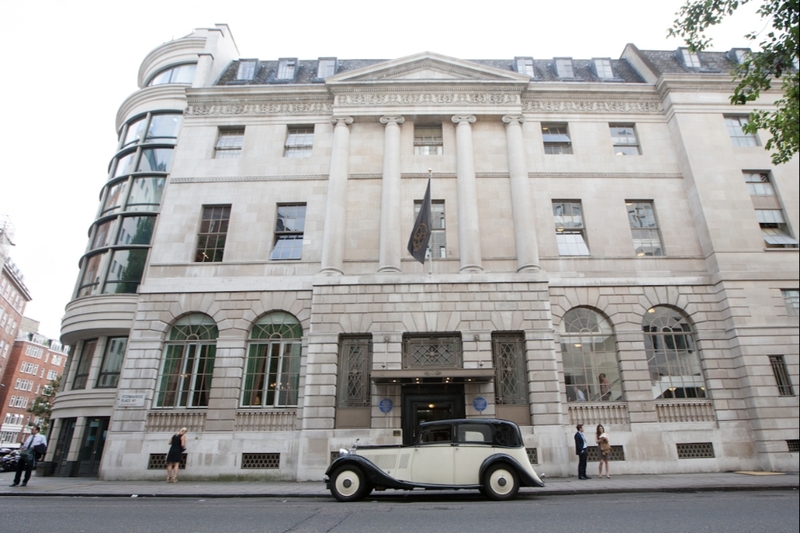 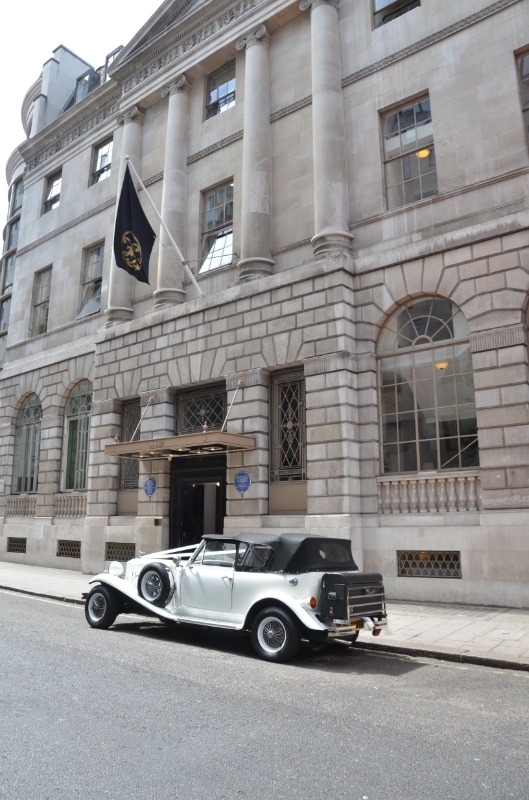 The Club also boasts sports facilities and an art deco swimming pool! 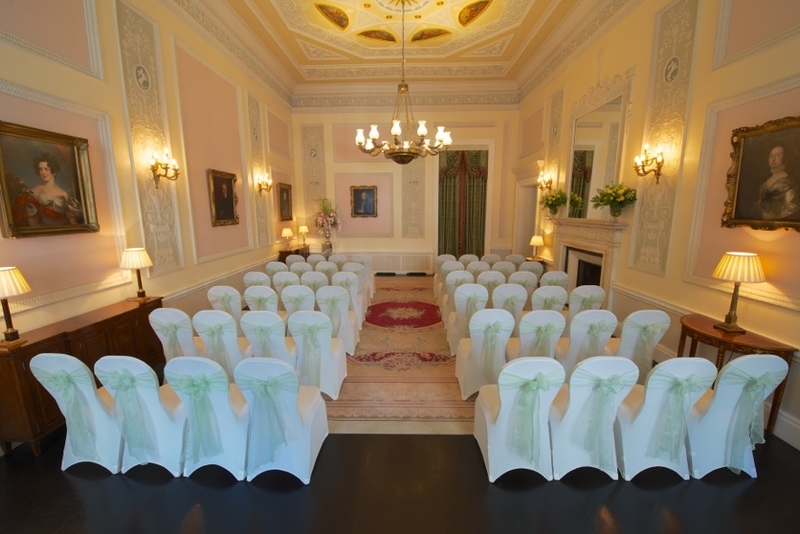 There are 2 licenced rooms for civil ceremonies. 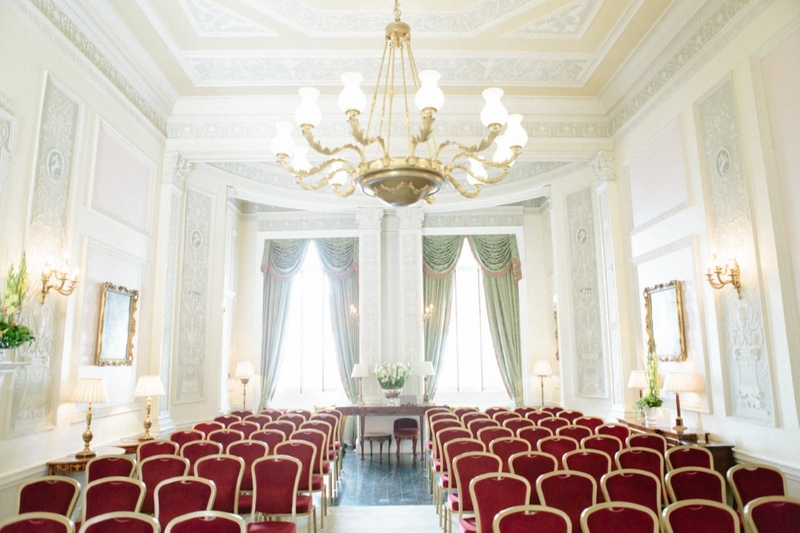 The intimate Robert Adam Drawing Room, suitable for up to 80 guests, boasts intricate and ornate Adam architecture, a working fireplace and a gorgeous chandelier. 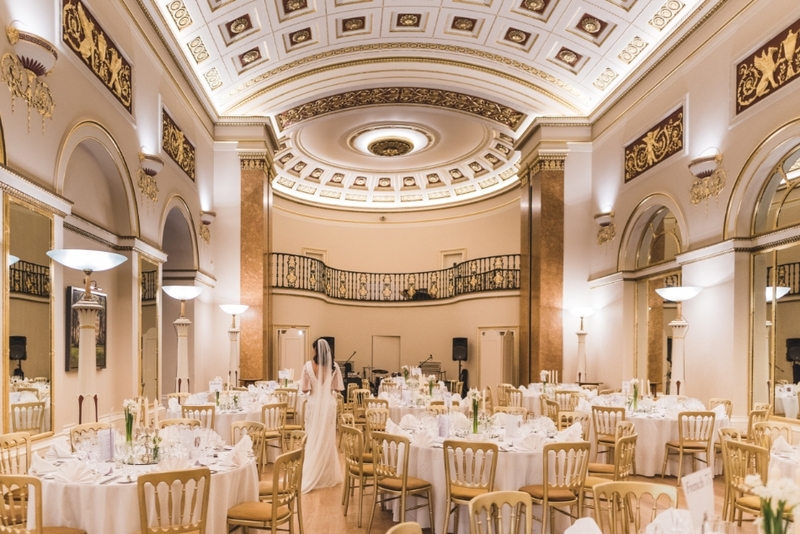 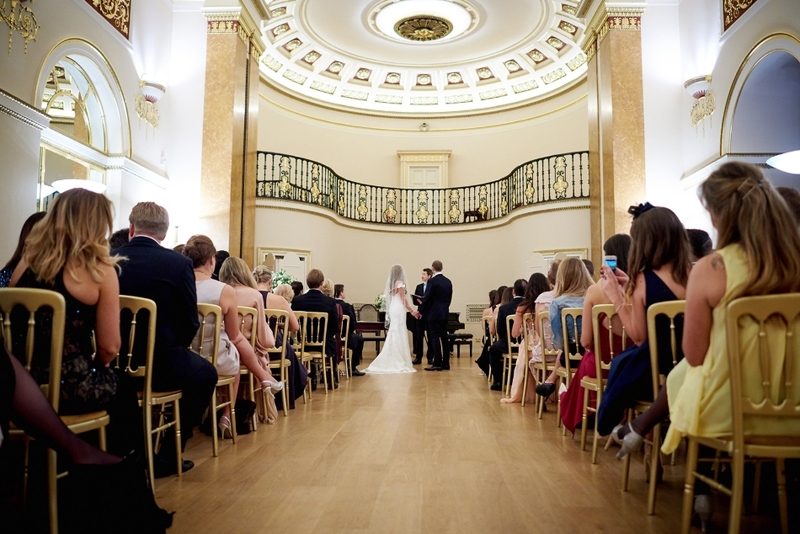 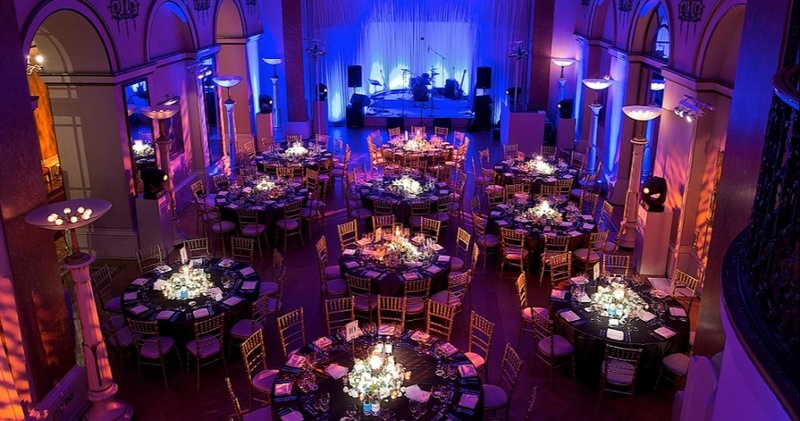 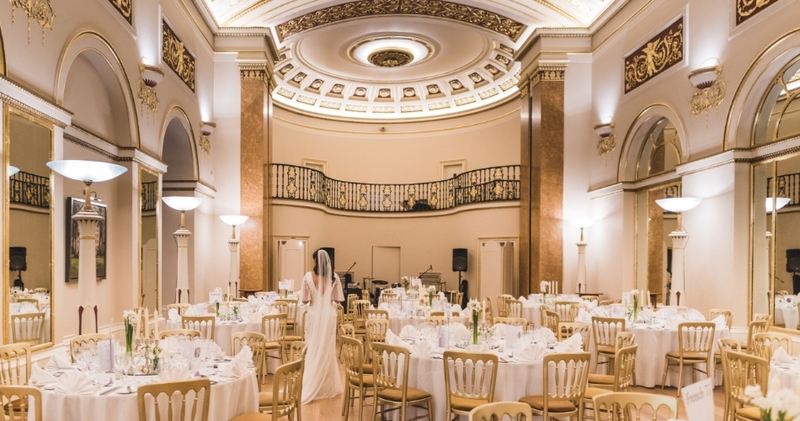 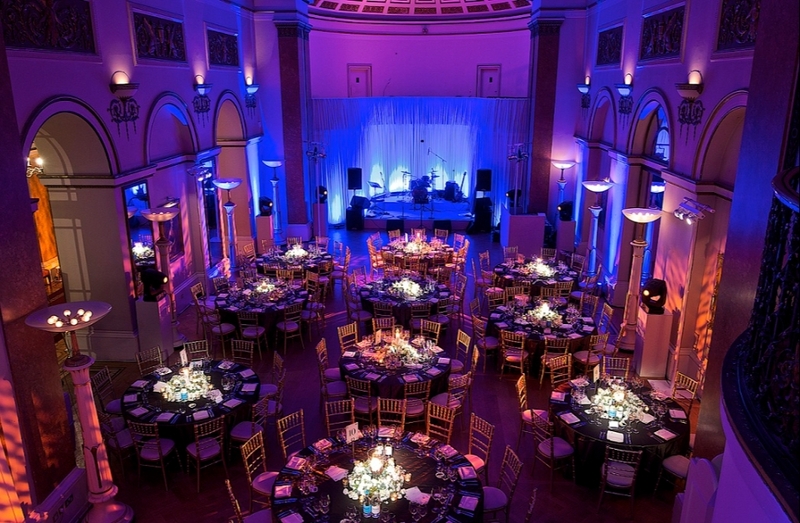 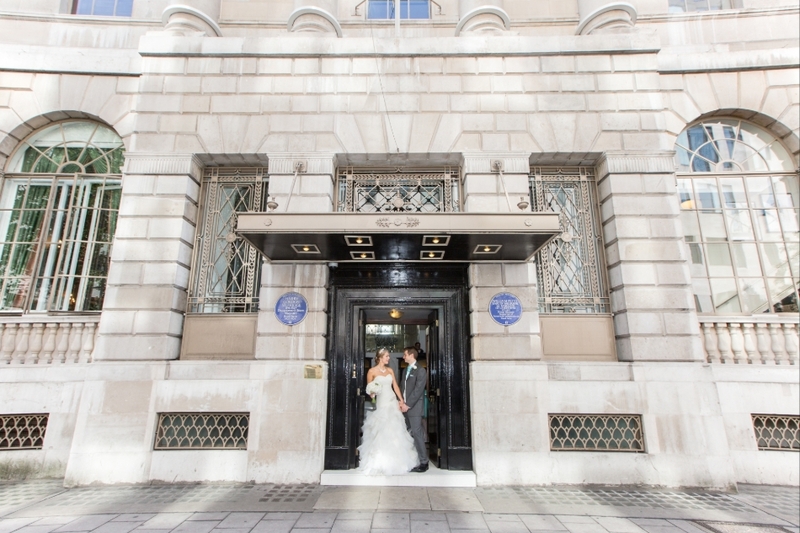 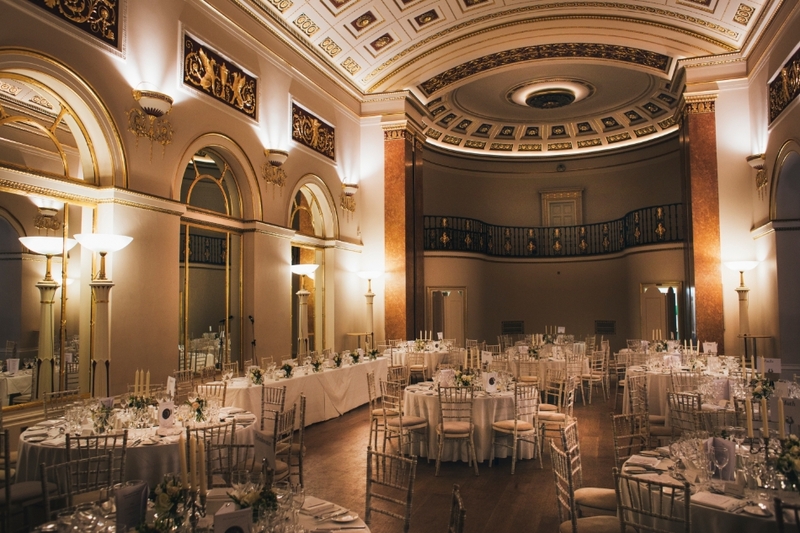 The elegant Grade II listed Ballroom can accommodate up to 150 guests for a civil ceremony and or/wedding reception. 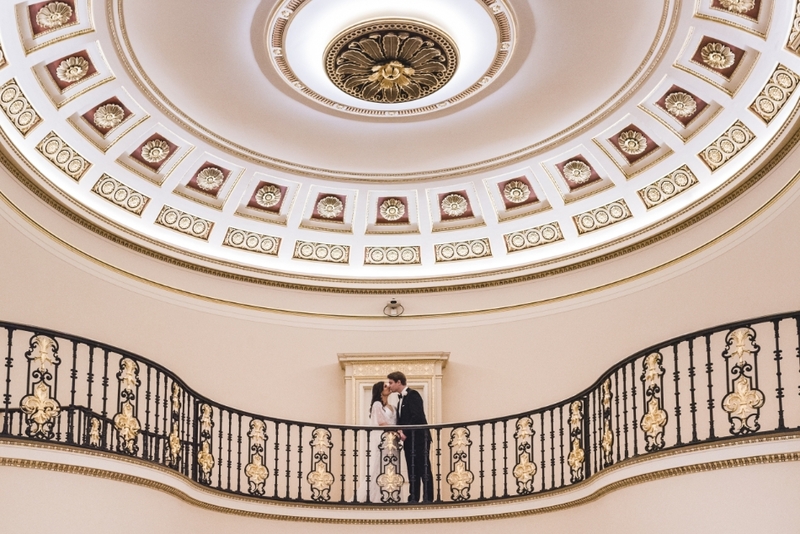 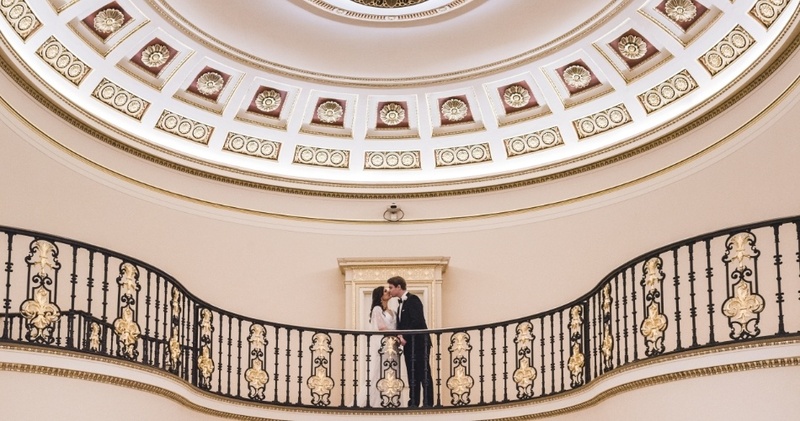 With it’s spectacular 24-carat gold leaf vaulted ceilings, ambient lighting and minstrel galleries, you could not wish for a more romantic setting for your special day.